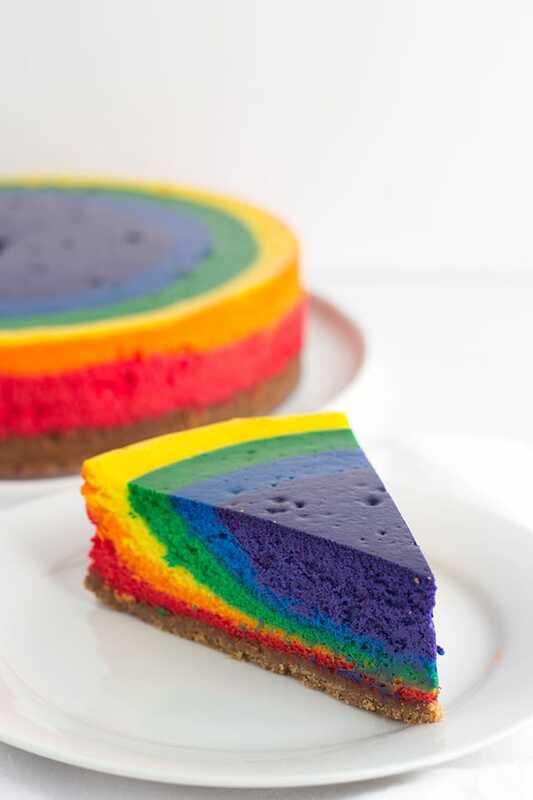 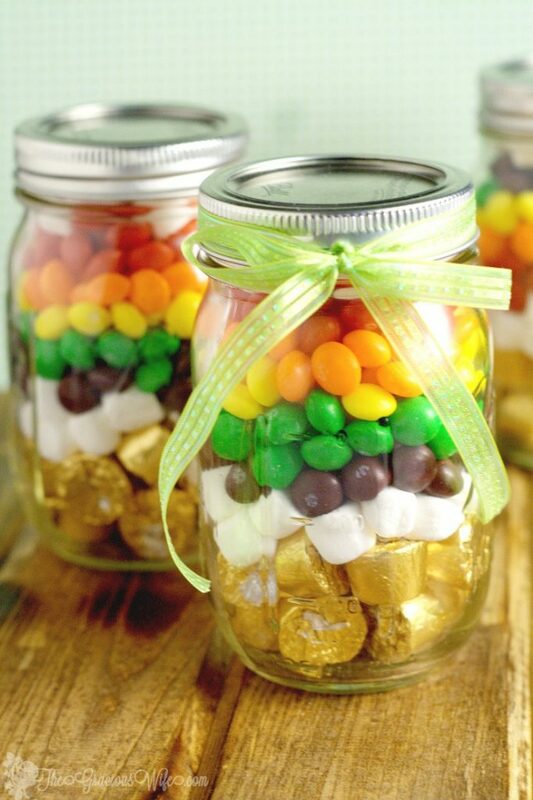 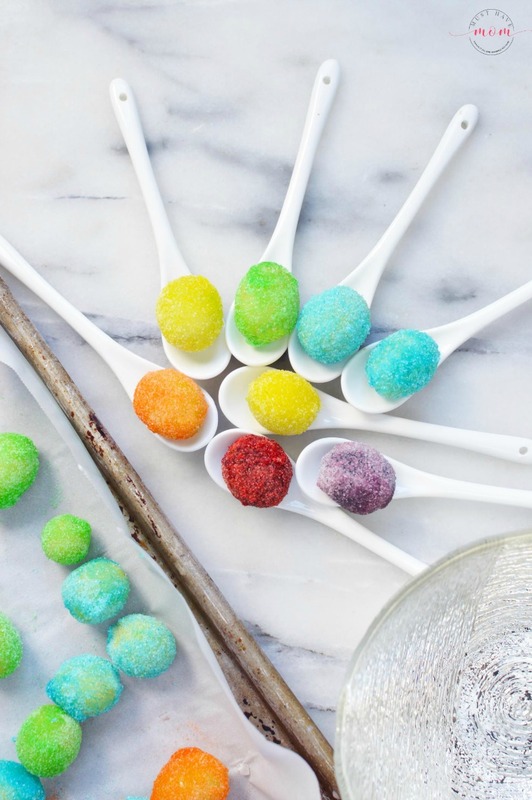 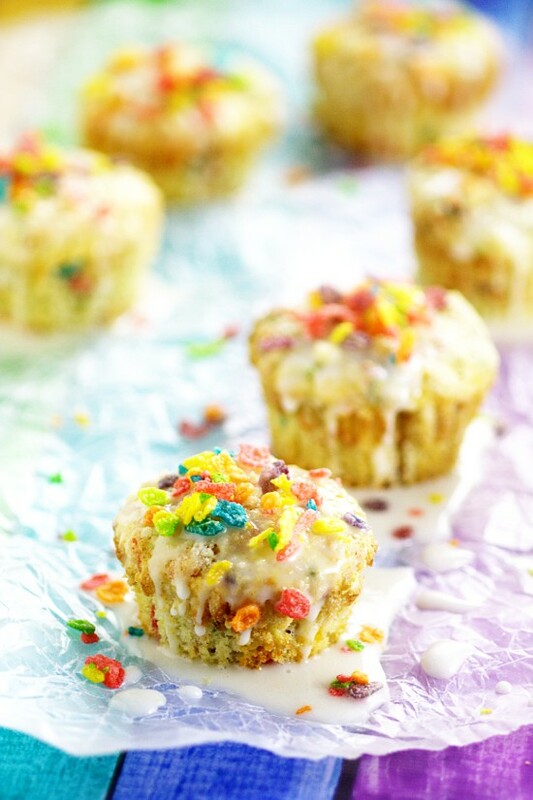 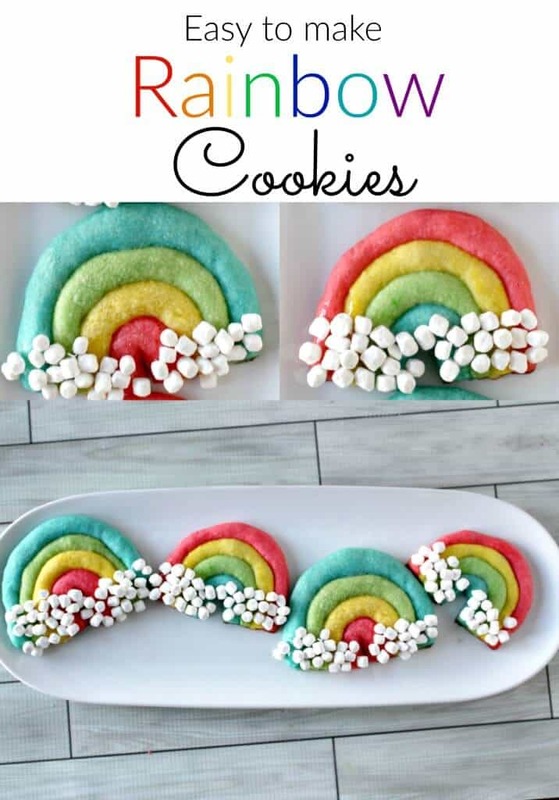 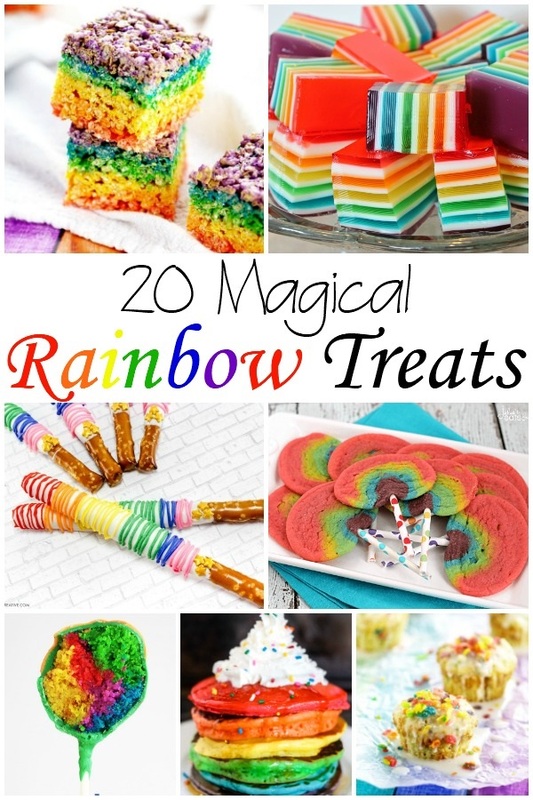 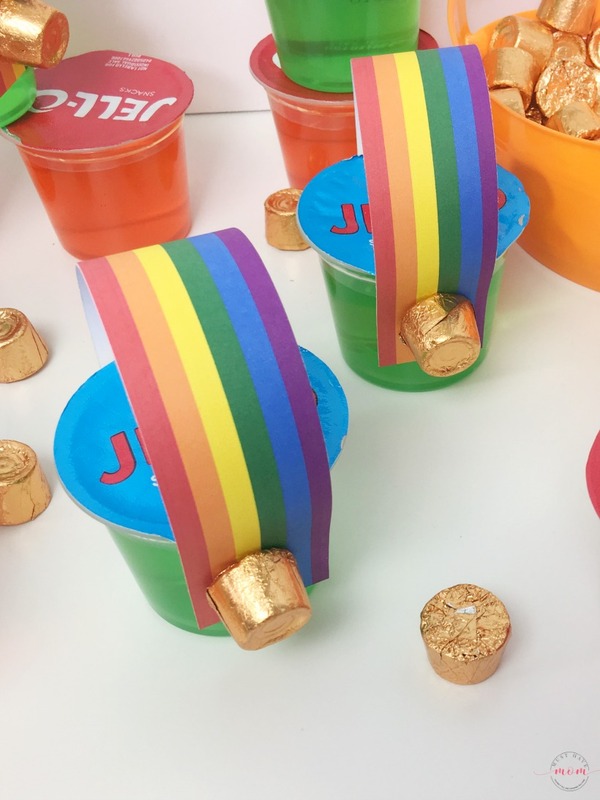 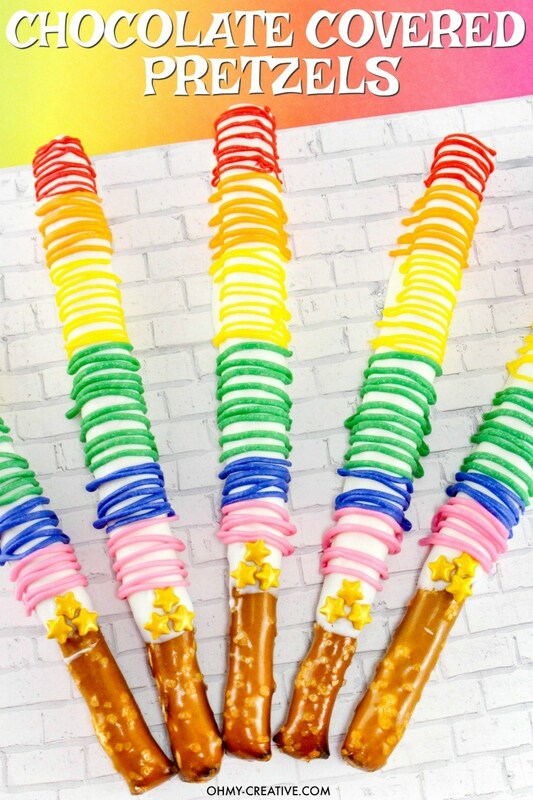 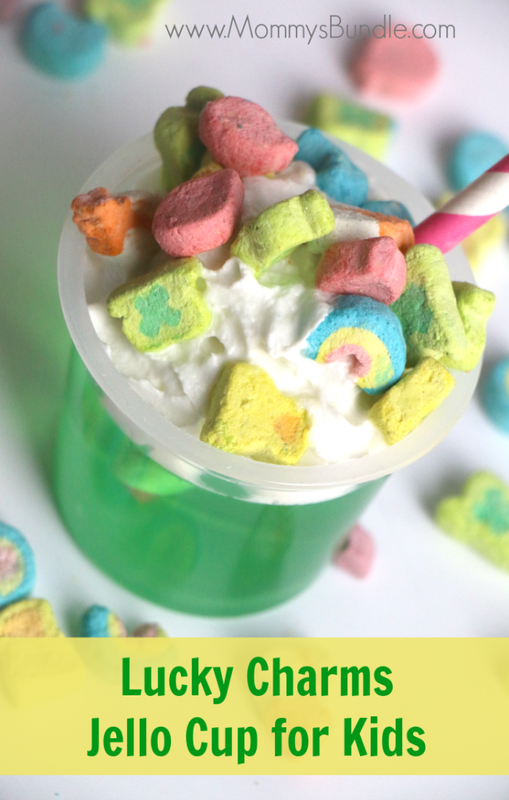 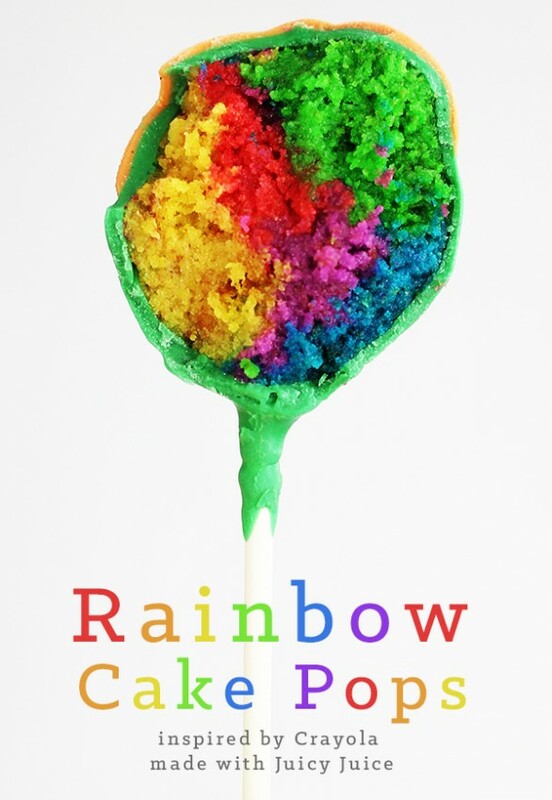 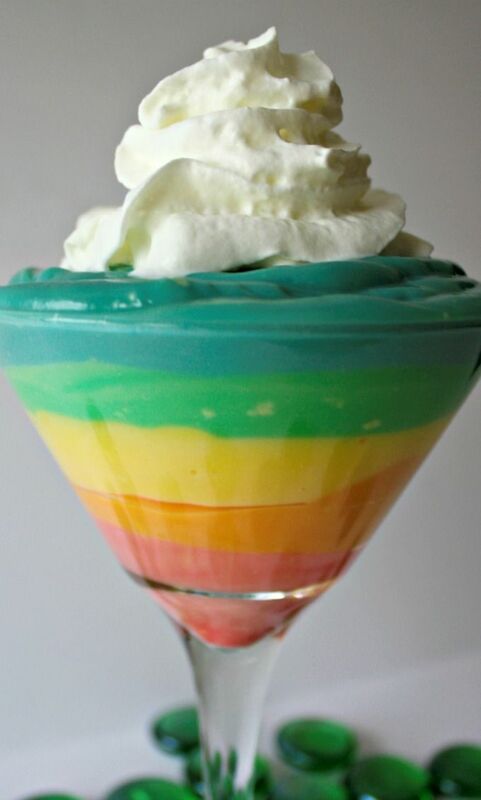 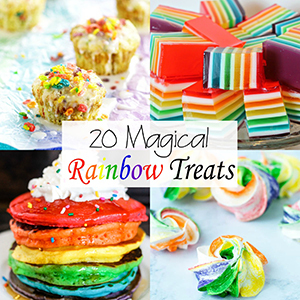 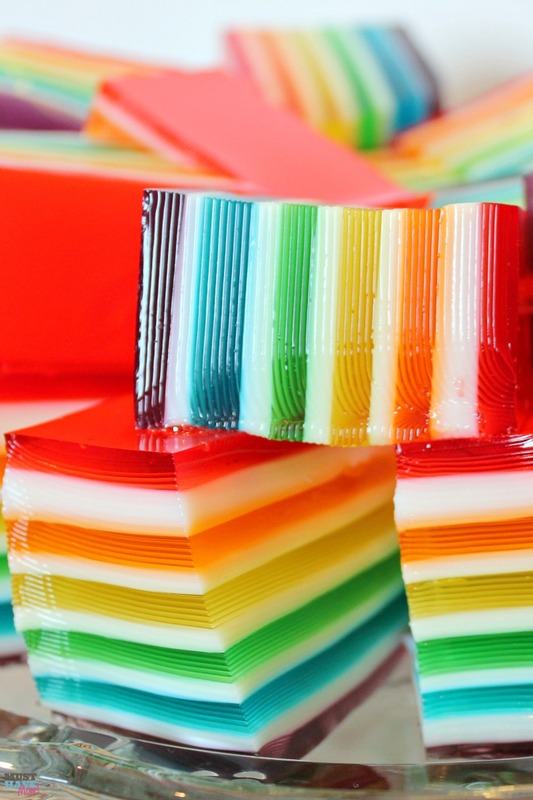 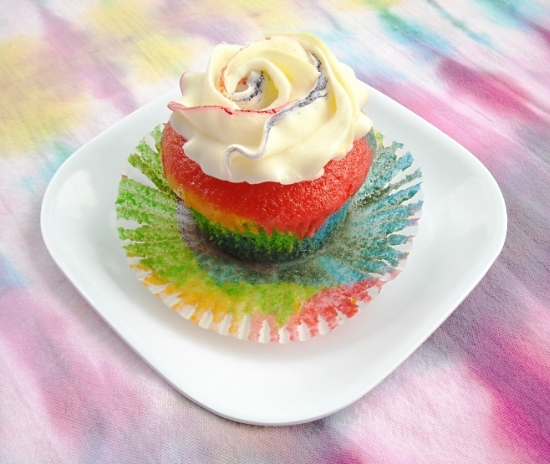 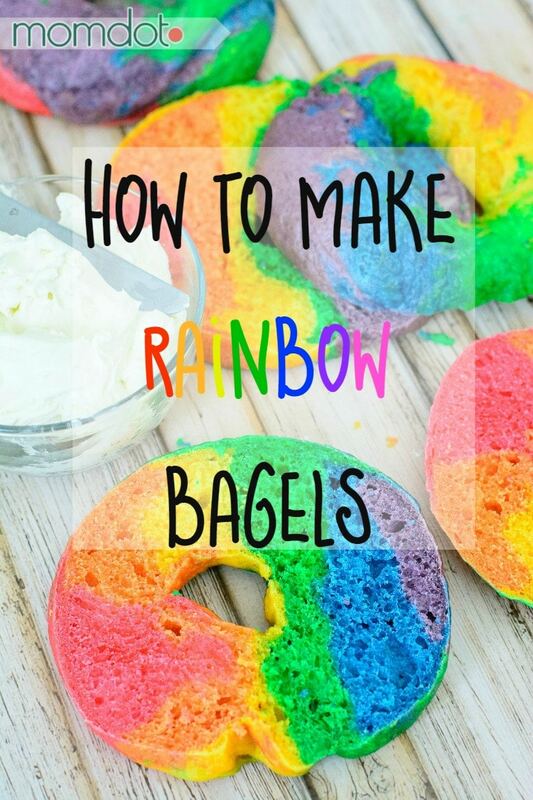 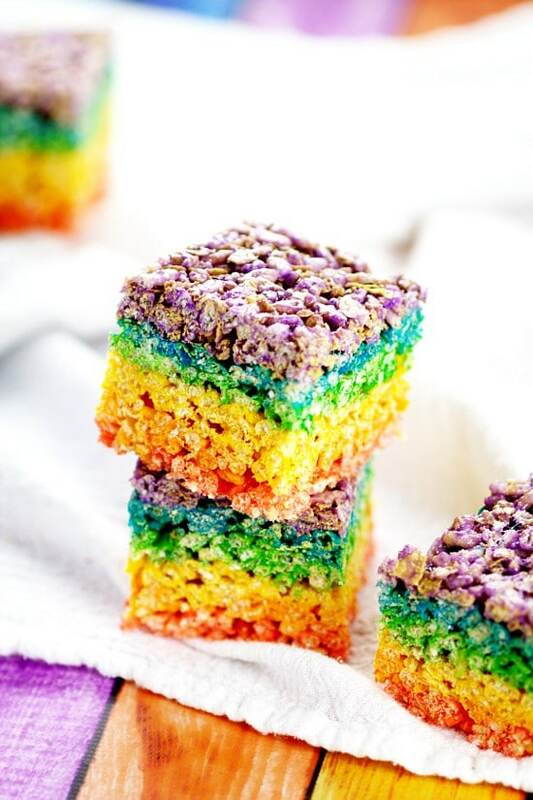 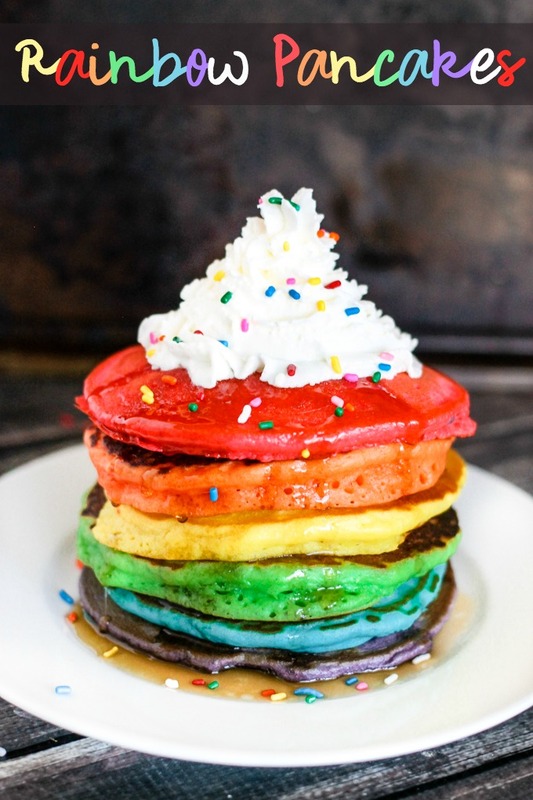 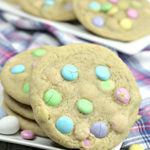 With these 20 magical rainbow treats you will be all set and ready for St. Patrick’s day, these super fun treats are sure to put a smile on every ones face. 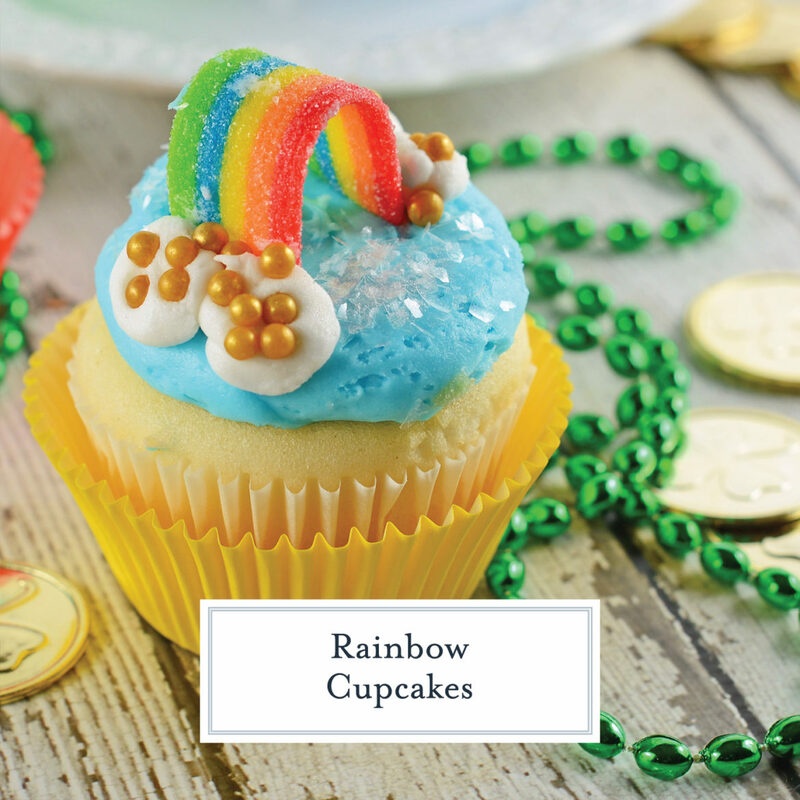 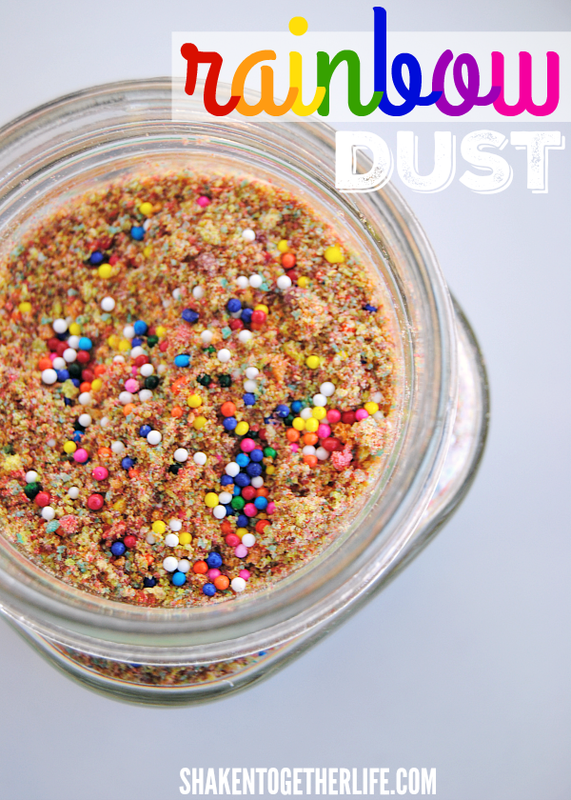 Everything is more magical when it has glitter on it or is rainbow so these fun treats are not only fantastic for St. Patrick’s day but are great for birthday parties, Unicorn parties, or just for fun. 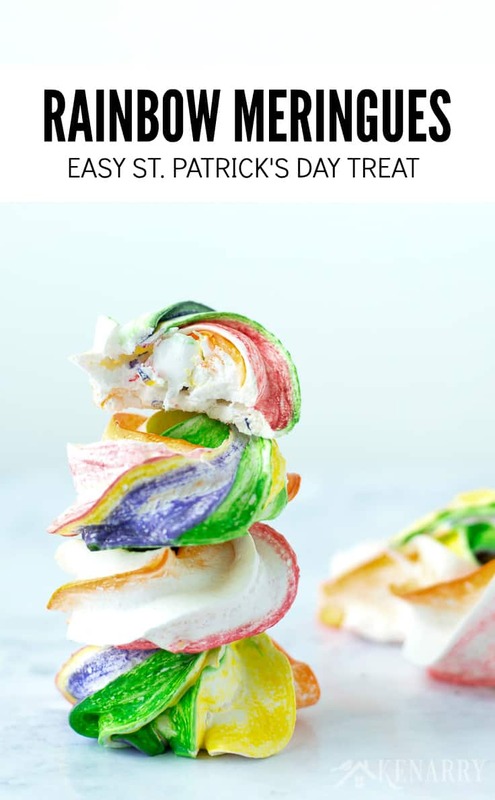 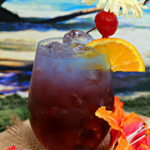 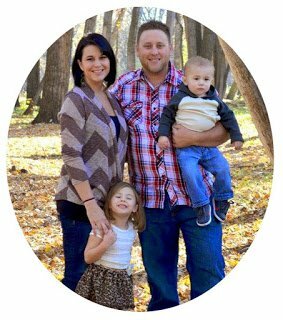 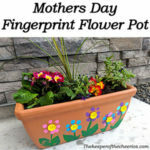 Be sure to click on the links below each image to direct you to the directions or recipe for each tutorial.